Mobile devices and mobile apps are everywhere these days. Customers are using mobile devices and apps to play games, listen to music, and work from wherever they are. According to TechBeacon, more than half of mobile users will delete an app if it is crashing, freezing, or showing too many errors. 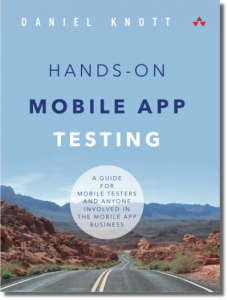 As those who work in the field of mobile testing know, a mobile testing strategy is the key to success for a high-quality app. But defining a strong mobile testing strategy isn’t that easy. 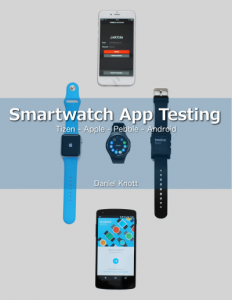 Mobile testers are facing many challenges to solve. There is device fragmentation, user mobility, high mobile user expectations, and device-specific hardware functions just to name of view. 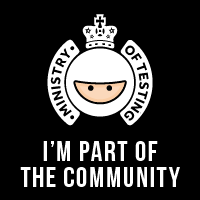 And the challenges don’t stop there for mobile testers. More and more apps are now able to connect to wearable devices and other IoT devices. 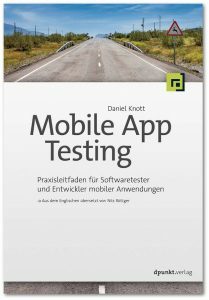 With the rising complexity of mobile testing, a mobile development team needs to define a mobile testing strategy. With the help of a tailored test strategy, a mobile team can focus on the most important parts to deliver a great app to their users. 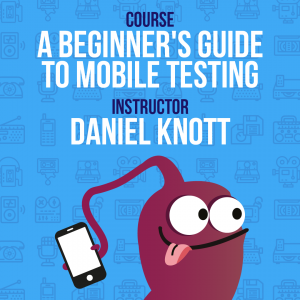 It’s fairly easy to define a mobile testing strategy that will help downsize the amount of work needed during the development and testing phases. All you need to do is to gather user insights, define user scenarios, and specify your mobile testing approach. If you want to know how to define your own mobile testing strategy in three steps, read my lastest blog post at the Applause blog.